This weeks members WOD is dedicated to one of our most popular and longest serving members, Tania!!! Tania was one of our earliest members of the month way back in February and she has developed into a fantastic athlete since then! Blessed with natural strength and the heart of a lion, Tania displays her typical never give up attitude during every WOD! 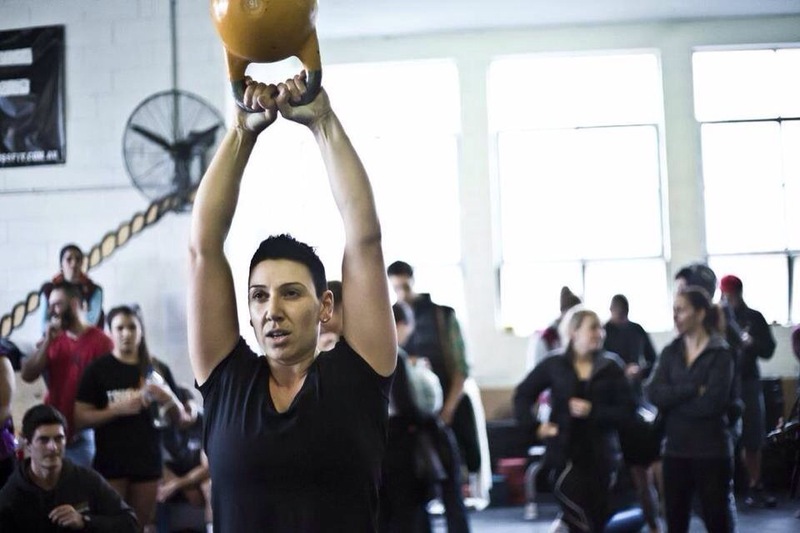 And by that I really do mean LITERALLY every WOD – she rarely ever misses a days training! Rest days are just not in Tania’s vocabulary! She is one of our friendliest members but we’re glad to have her on our side as her fiery Italian side serves her well in a competitive WOD!!! She’s a total legend and a lovely person that we’re so lucky to have as part of CFT! Enjoy your WOD Tania!